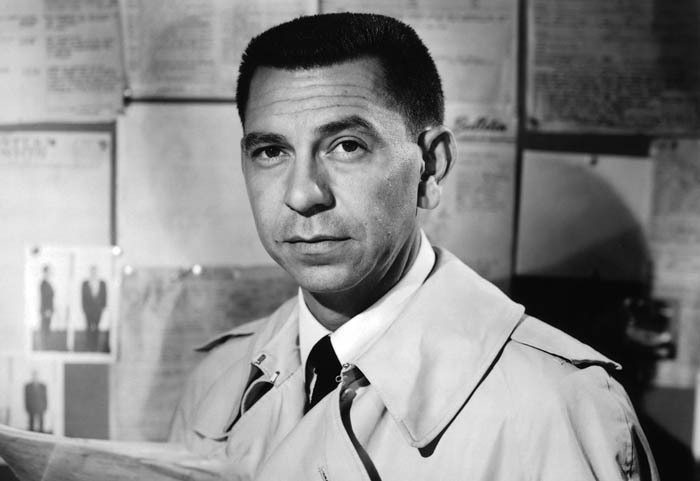 Dragnet was a long running and popular police drama dedicated to document drama of an actual crime from file of the Los Angeles Police Department (LAPD). The show became so popular at one point that people started coming to LAPD City Hall asking to talk to Sergeant Friday. The episode "Werewolf" includes the use of undercover women officers used a bait to find a hairy man who beats a series of women late at night. In a "Rifle for Christmas" a boy is given a rifle for a present with dire consequences. The horrible experience of wife of a bar owner is dragged behind a car and tarred and feathered to get back at her husband in "Big Tar Baby." 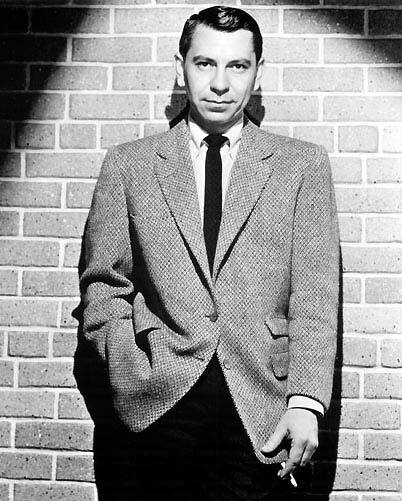 In the episode "Big Ben" Joe Friday is shot and as he recovers Ben takes over as narrator to find the shooter. A red-headed youngster steals coins from newspaper stands and milk from grocers to support his family and alcoholic mother in "Big Sophomore." In "Big Frame", a pregnant woman is struck by a hit and run driving a hot rod.